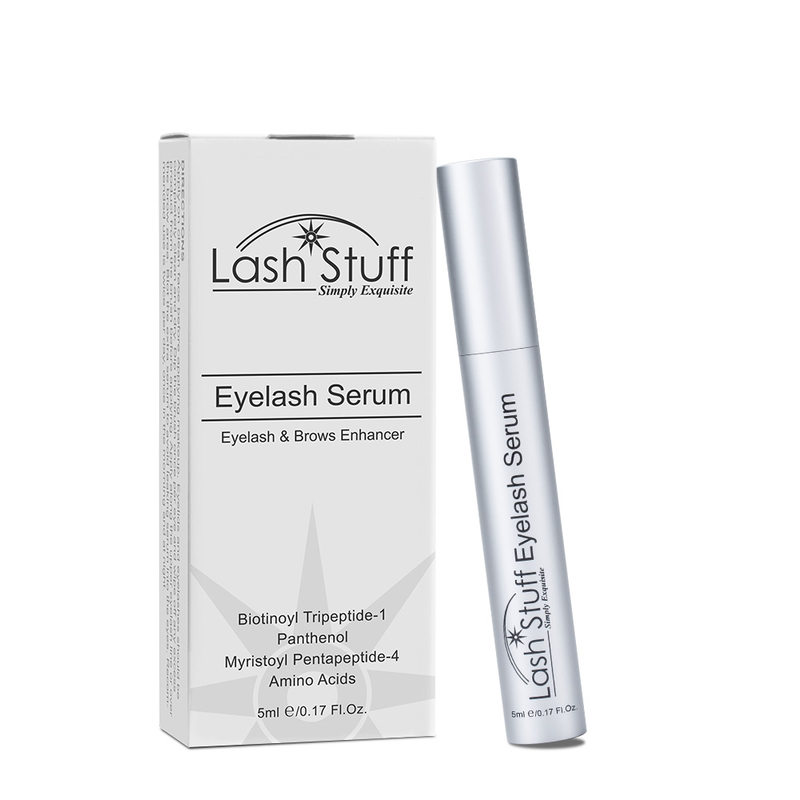 This cream developer is especially designed to be easier to use and to be more gentle while tinting your clients eyelashes or eyebrows. Purchase of a Lash Tint Kit is required. A cosmetology or esthetician license is required in the USA to get a certificate. Lash Stuff tint training is continuing education. 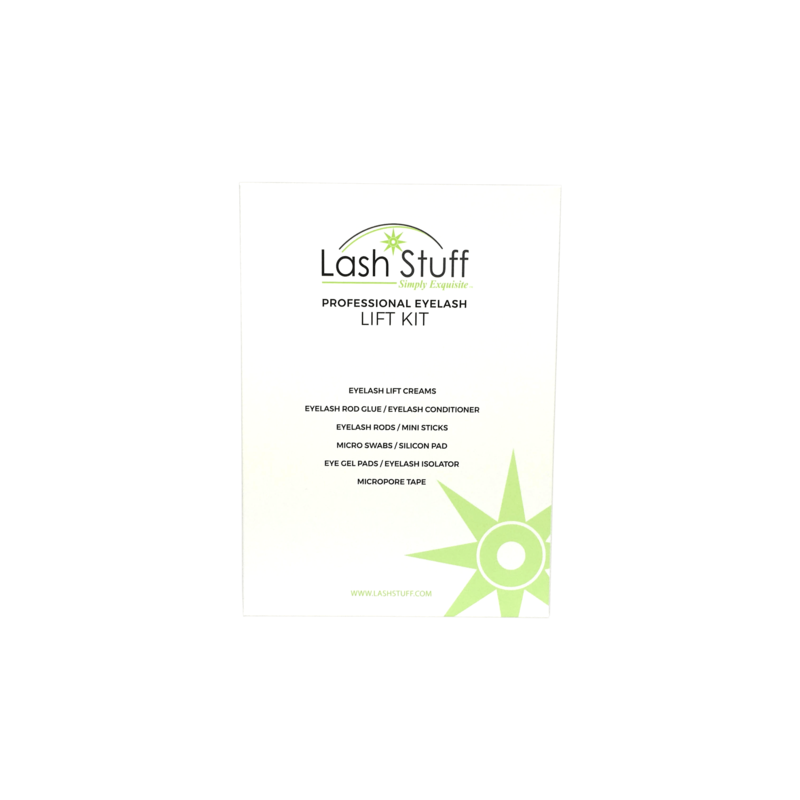 Most states require a cosmetology or esthetician license to apply eyelash tint. Rinse eyes immediately if product comes in contact with them. Contains Hydrogen Peroxide. Click the button below to add the Cream Developer 3% to your wish list.